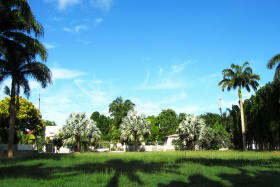 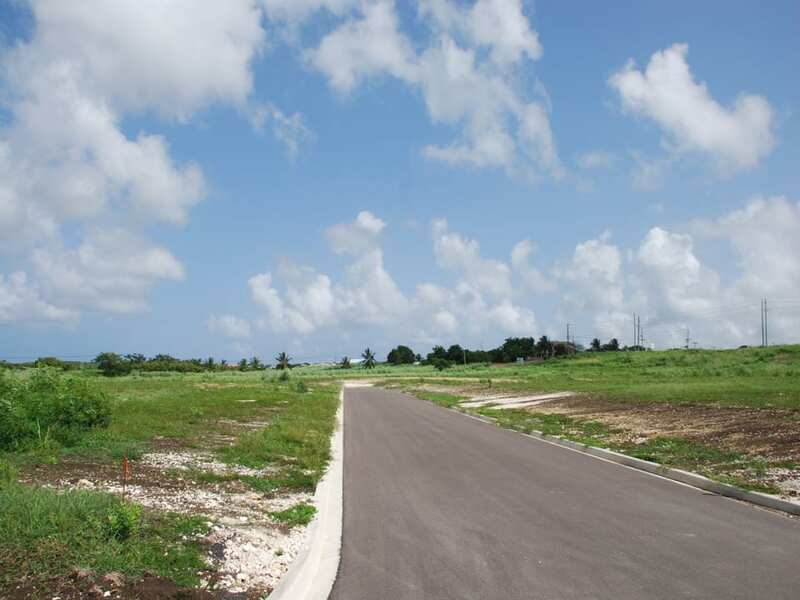 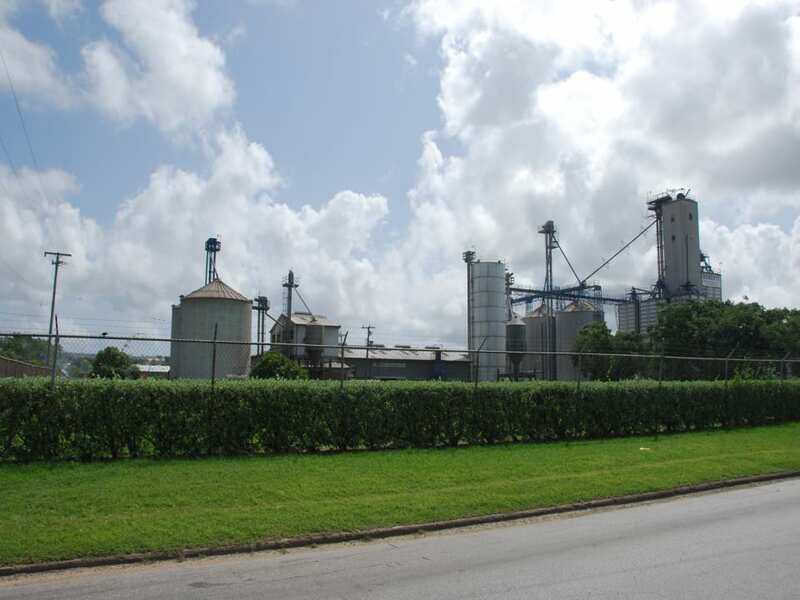 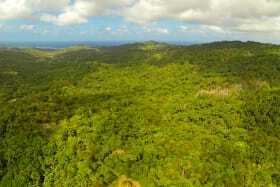 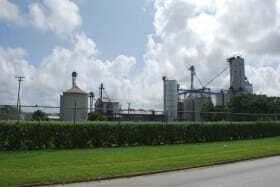 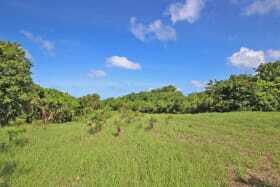 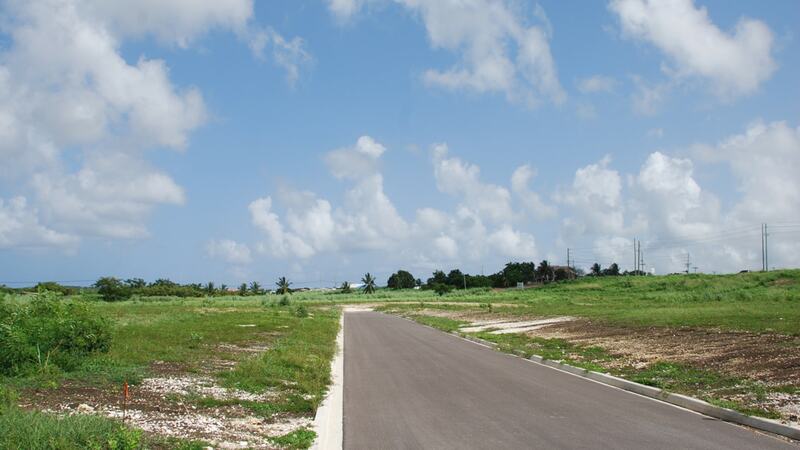 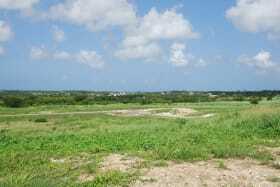 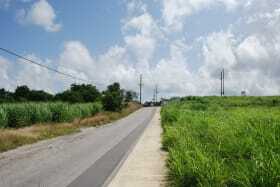 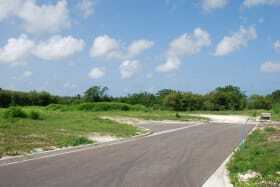 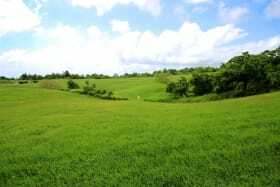 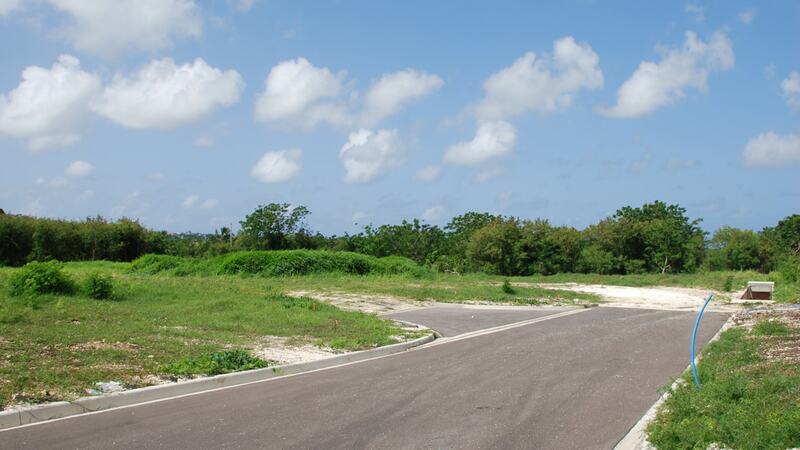 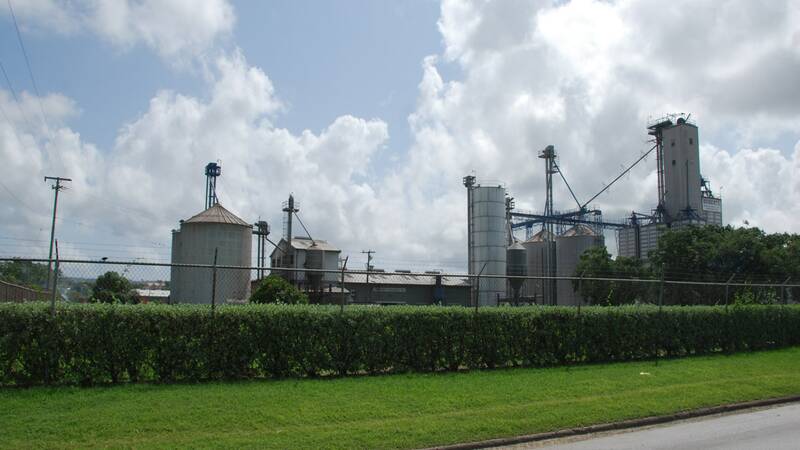 This subdivision comprises of 16 commercial lots ranging between 25,510 sq.ft. 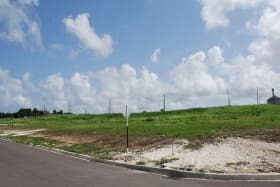 to 63,380 sq. 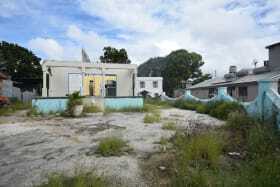 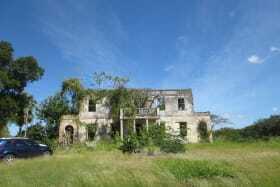 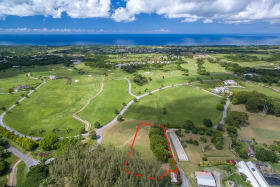 ft. in Lower Estate. 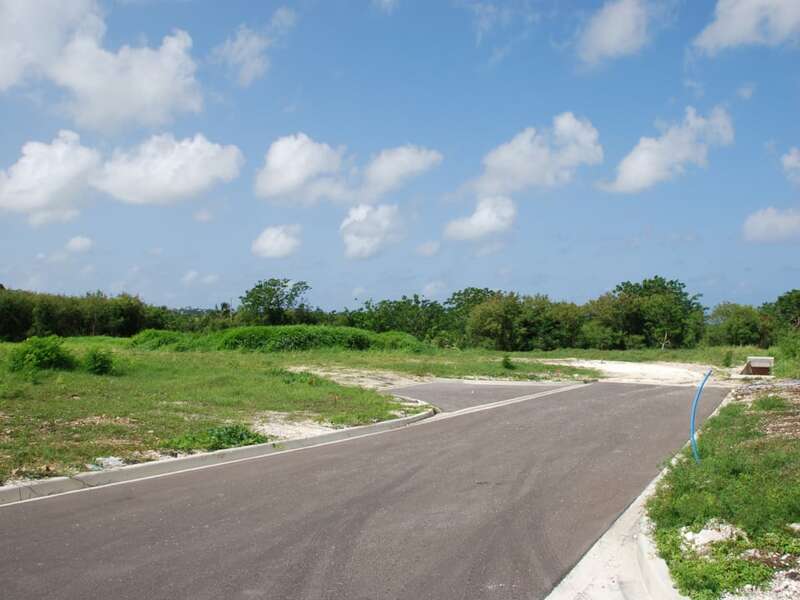 This subdivision comprises of 16 commercial lots ranging between 25,510 sq.ft. 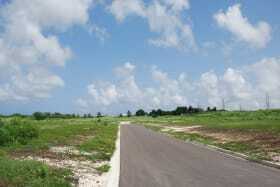 to 63,380 sq. 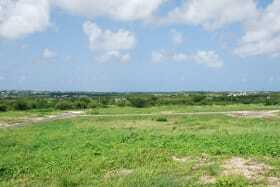 ft. priced between $22-35/sq.ft. 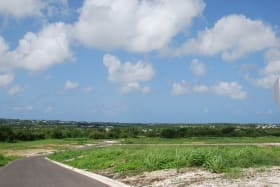 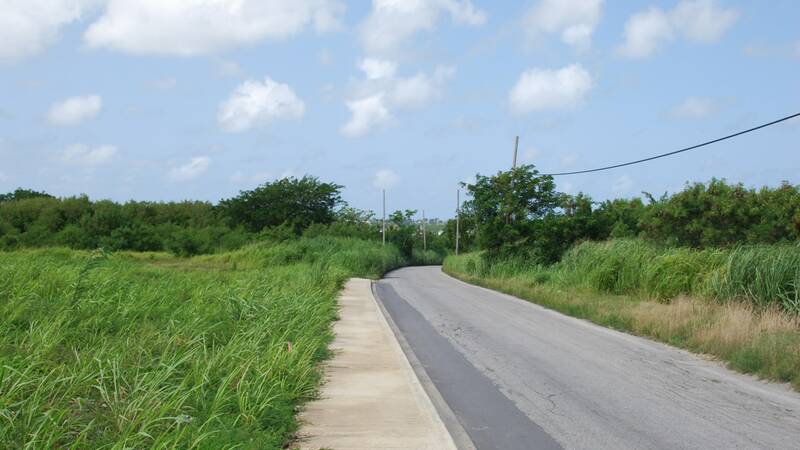 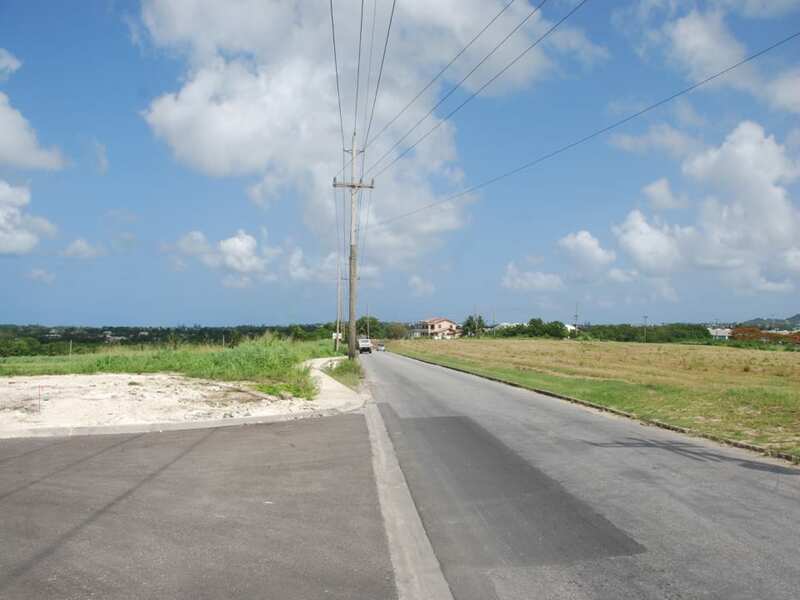 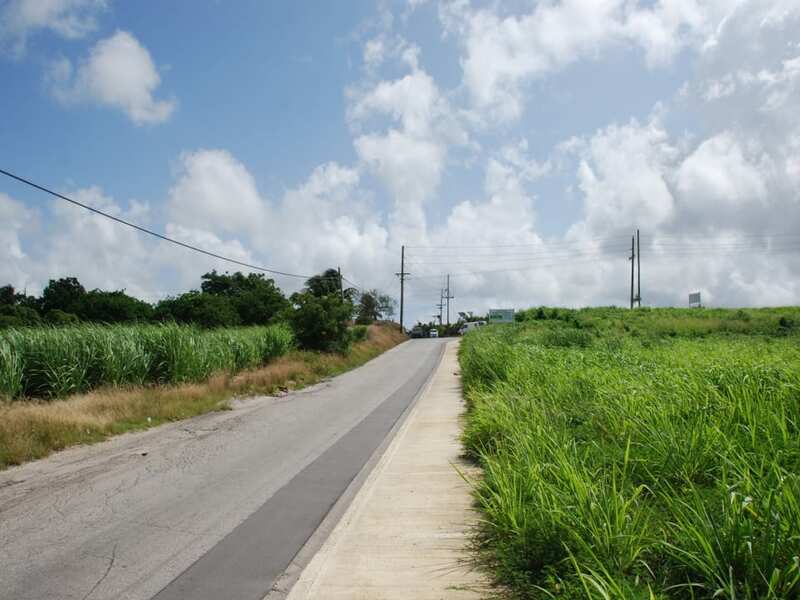 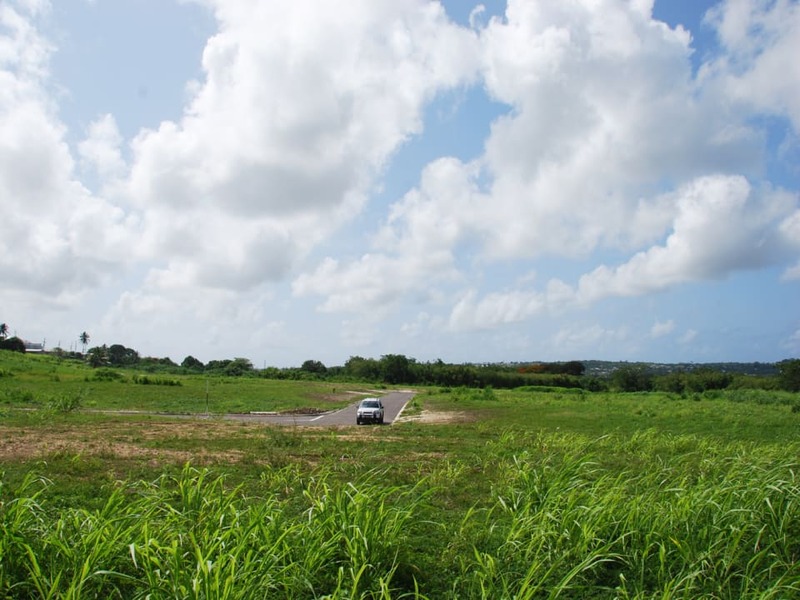 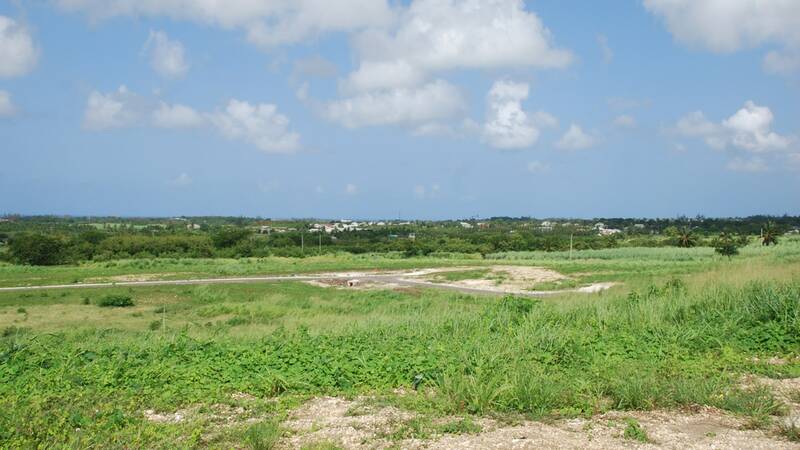 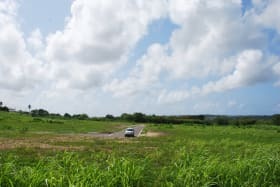 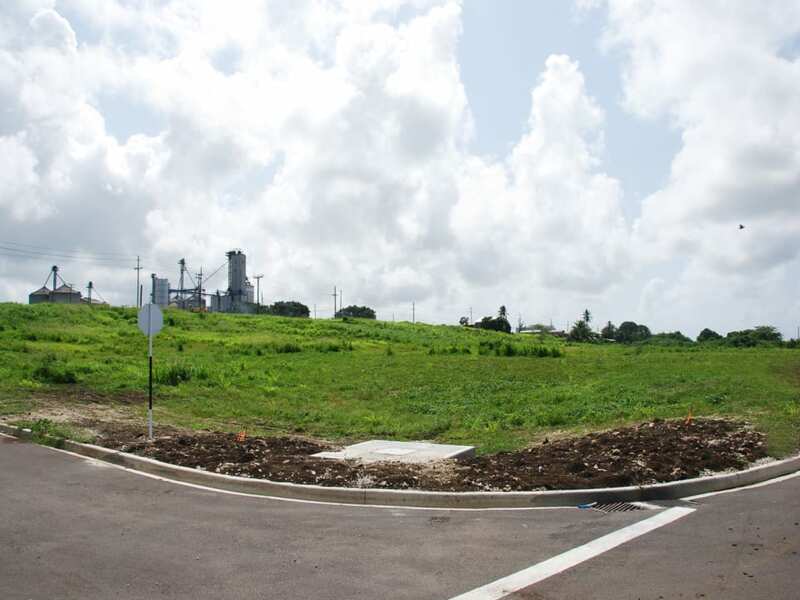 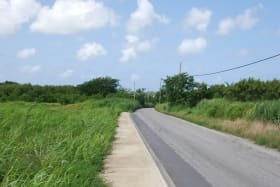 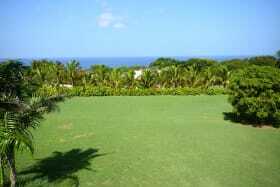 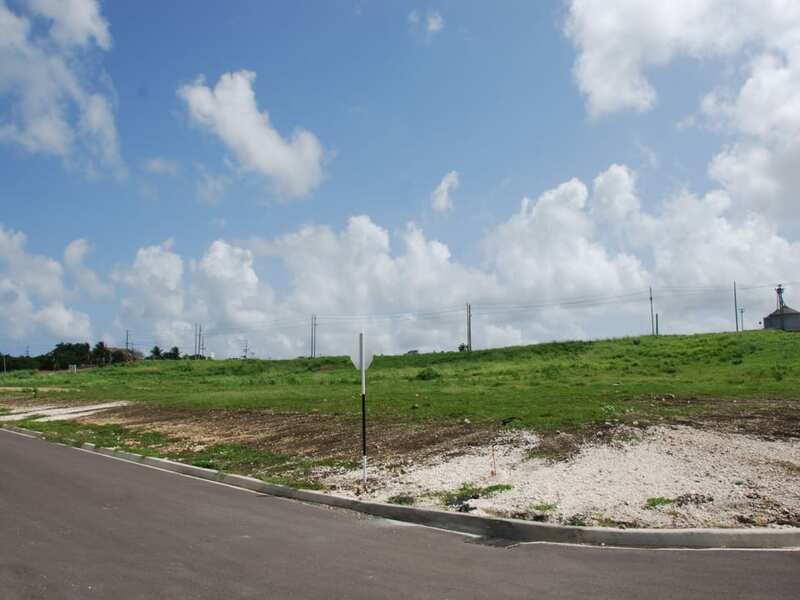 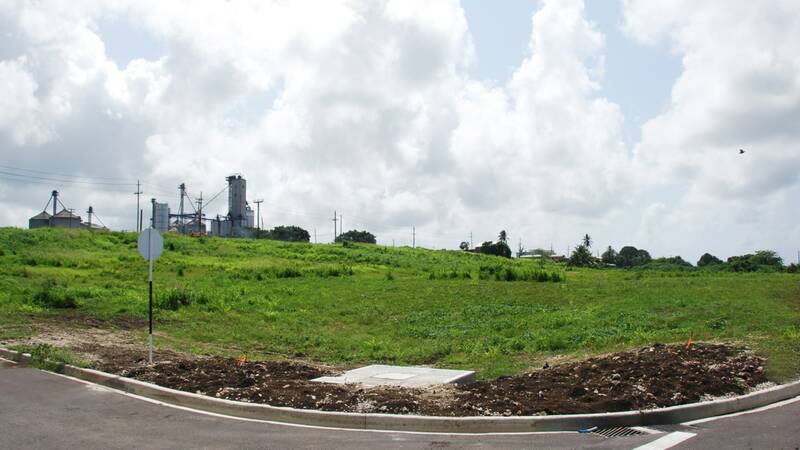 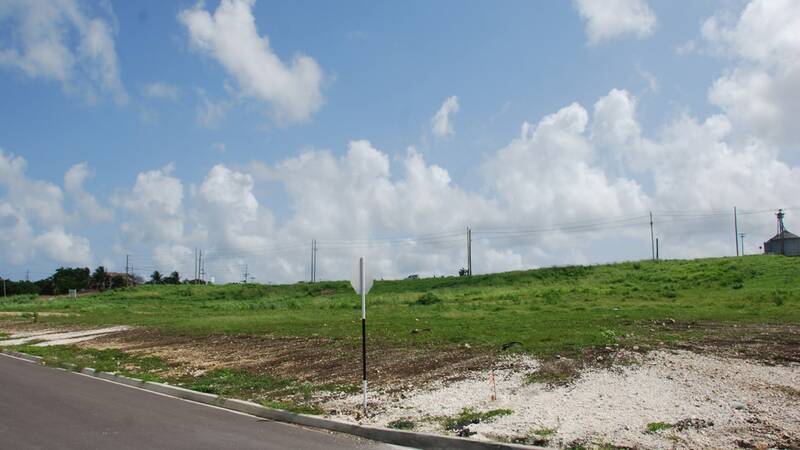 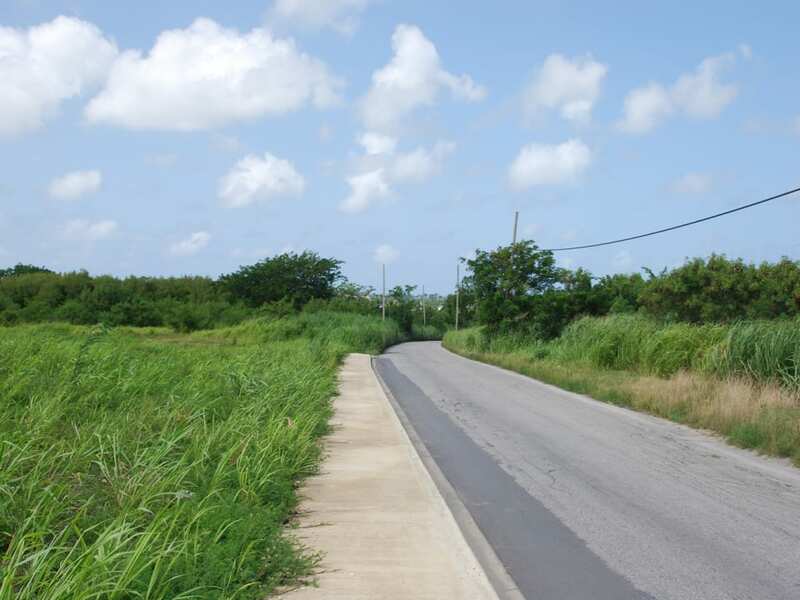 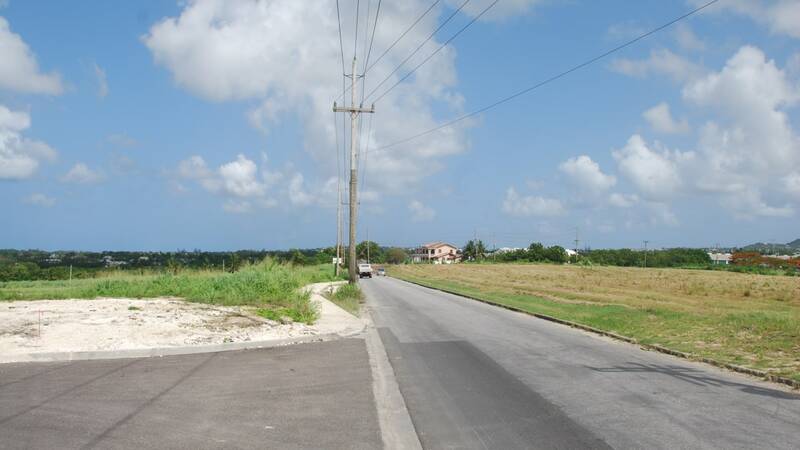 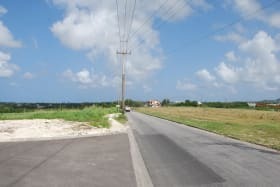 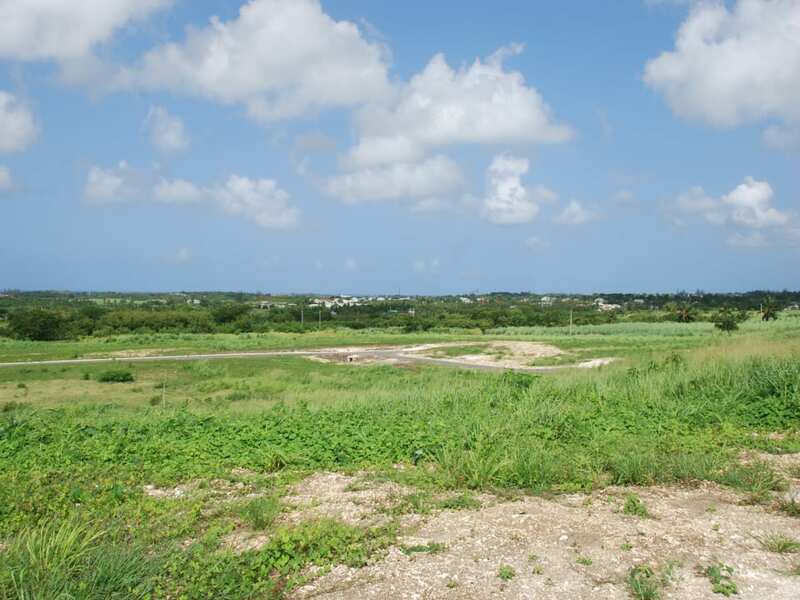 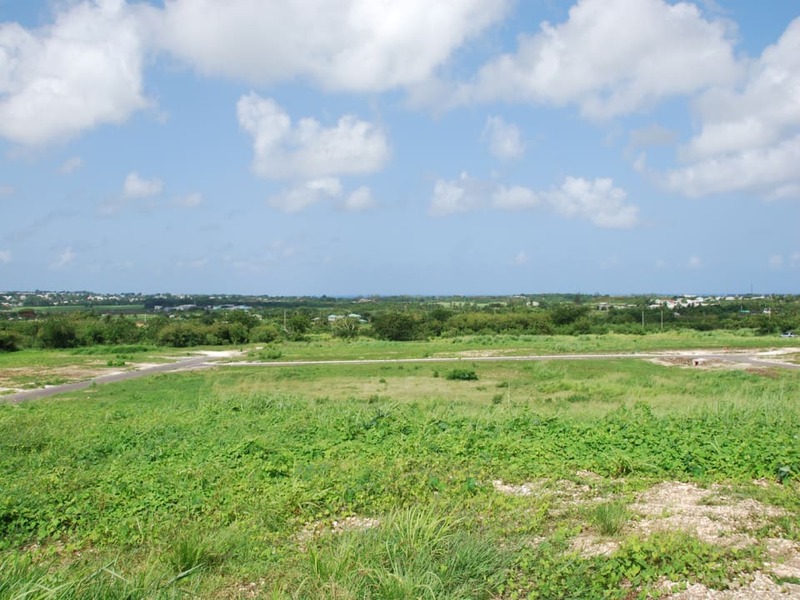 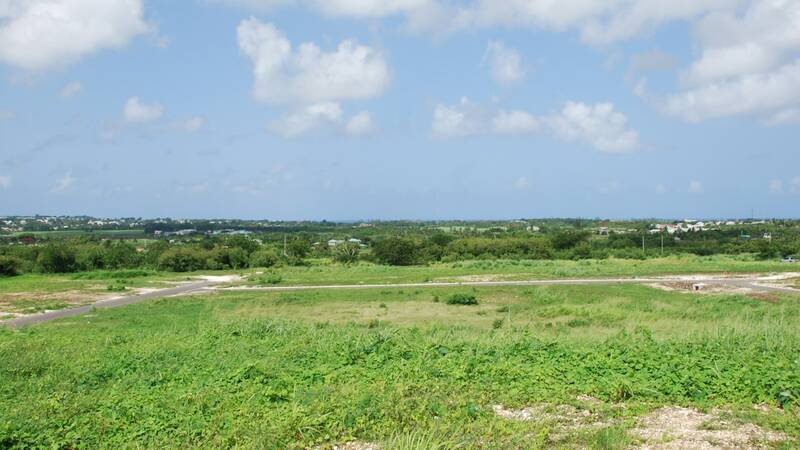 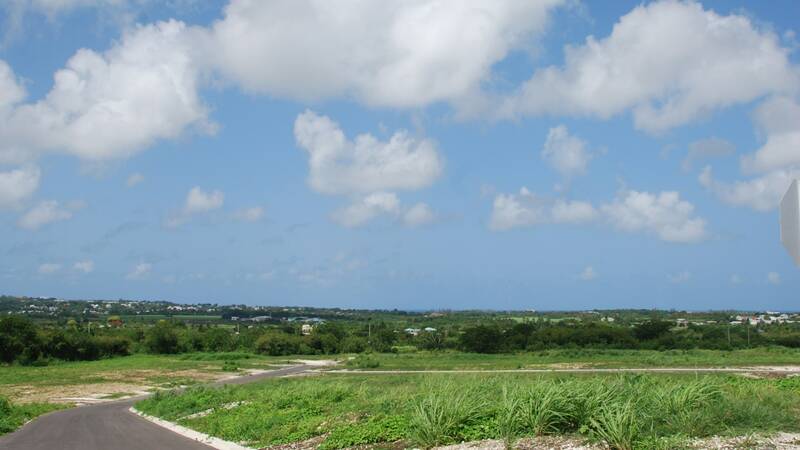 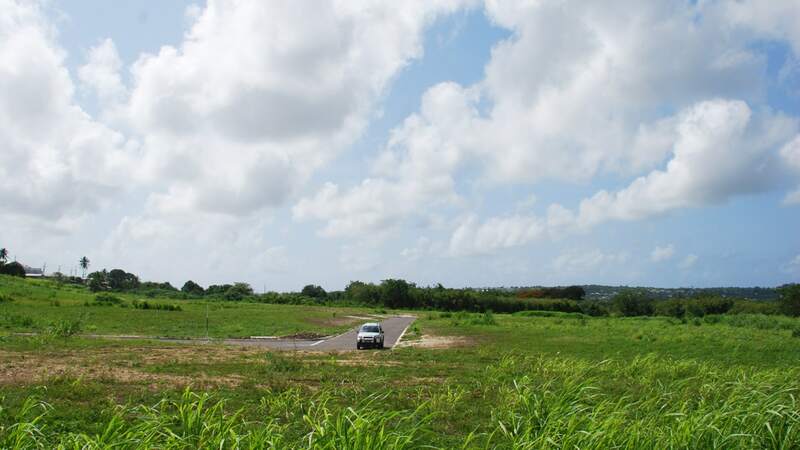 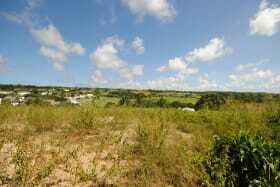 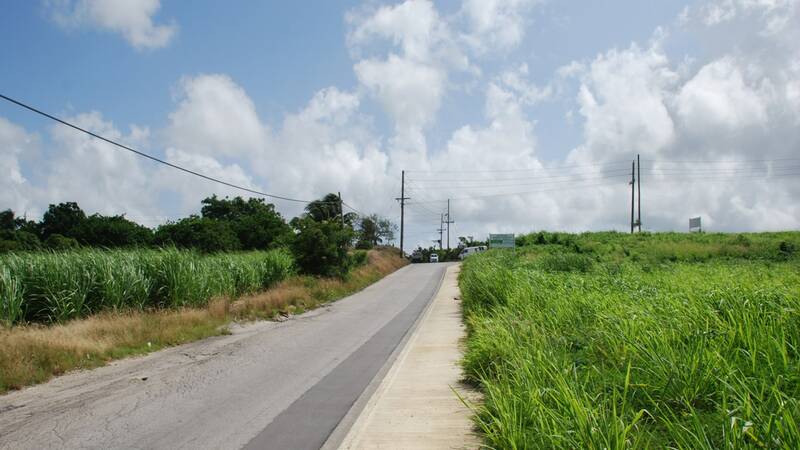 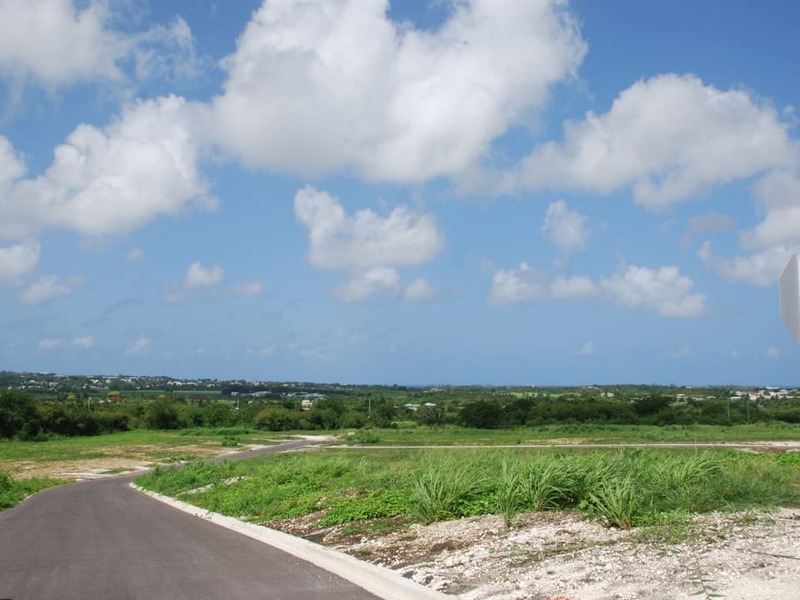 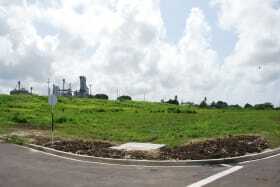 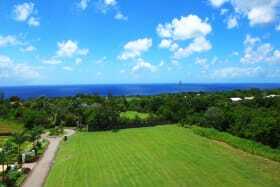 The development is located on a previous corner lot in the Lower Estate area and benefits from easy access to the ABC highway that provides the good transportation links between the South Coast and Warrens districts.